Cyborg Linux, based on ubuntu, was developed by Team Cyborg, led by Vaibhav Singh and Shahnawaz Alam from Ztrela Knowledge Solutions. Cyborg Hawk has more than 700 tools, the most complete tool, can be used for network security and auditing and digital forensics, but also for mobile security and wireless network security testing. Cyborg Hawk’s interface is also quite beautiful, and is considered to be the most advanced, powerful and beautiful penetration test release ever. Yet another Flash Zero-Day released last night, again this exploit is coming from the data hackers obtained from breaching ‘The Hacking Team’. 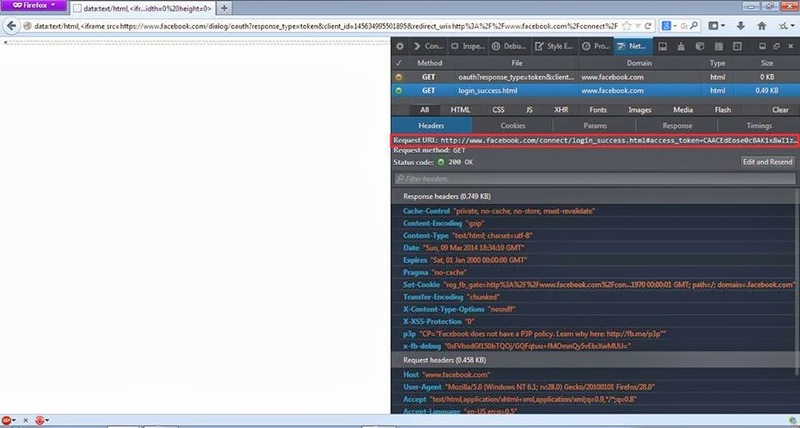 Previous issue: CVE-2015-5119 that affected Adobe Flash Player versions 9.0 through version 18.0.0.194. All the data obtained from this breach has been made available on a Mirror site: https://ht.transparencytoolkit.org and now WikeLeaks :https://wikileaks.org/hackingteam/emails/emailid/45977 has also uploaded this data and made it easier to investigate by allowing users to search for Keywords. I would think there could also be more on the way! Public POC when ran in the Browser the exploit opens the Calc.exe on Windows. 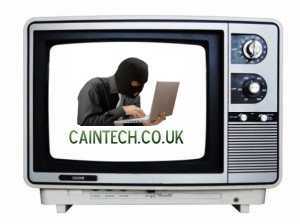 Internet users have need to protect themselves against the GameOver Zeus and CryptoLocker viruses being used by criminal gangs to extort millions of pounds, US and UK security agencies announced on Monday. The warning came after the FBI successfully disrupted a major cybercriminal network in the US from using the viruses to infect computers and steal data. GameOver Zeus, also known as P2PZeuS, was designed by Russia and Ukrainian gangs to find and harness computer files that give access to banking and financial information, while Cryptolocker encrypts all files on a target’s computer and demands the user pays around £300 to unlock the file. Almost 250,000 computers worldwide have been infected with CryptoLocker since it emerged in April and it has so far been used to extort payments of more than $27m (£16m), according to the FBI. Industry experts have been quick to back up the stern message from the National Crime Agency, whose advice to visit internet awareness group Get Safe Online’s‘s website led to the site going down for 15 hours. Below are some methods experts recommend to protect yourself from GameOver Zeus and CryptoLocker, and remove it if you suspect your computer is infected. Unencrypted passwords should not be stored on your computer in case they are found by GameOver Zeus or another similarly aggressive malware programme, recommends Hugh Boyes, the head of the cyber security team at the Institution of Engineering and Technology’s (IET). – You don’t know the sender. – The message contains misspellings (for example using a zero instead of an ‘o’) designed to fool spam filters. – It makes an offer that seems too good to be true. – The subject line and contents do not match. 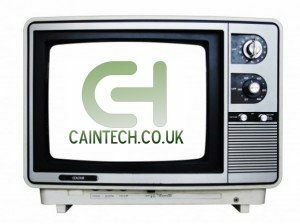 – Contains an urgent offer end date (for example “Buy now and get 50% off”). – Contains a request to forward an email to multiple people, and may offer money for doing so. – Contains a virus warning. – Contains attachments, which could include .exe files. All of your files, including photos and documents, should be regularly saved to an external piece of hardware, such as a USB stick or an external hard drive. This means it will not be lost if your computer is attacked, or if it breaks. The NCA has advised that people ensure their security software is installed and updated, and that they run scans. Users should also check that their computer operating systems and applications in general are up to date. Microsoft users can do this by using the ‘Check for Updates’ function on Windows Update, while Mac users can choose go to ‘Software Update’ on the System Preferences menu. This will create four rules called ZeusGameOver. If you wish to remove the rule for any reason paste the below line on text in the command line. It is not just websites and routers that are vulnerable to the web-wide bug Heartbleed — certain Android models are at risk too. 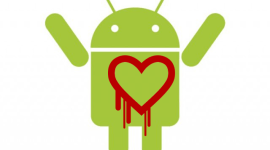 As Google noted in its own Heartbleed disclosures on Wednesday, Android devices running Android 4.1.1 Jelly Bean are vulnerable to Heartbleed. Google said patching information is being distributed to its Android partners. So how many phones are still running Android 4.1.1? That’s difficult to determine. Although 34.4% of Android devices are running Android Jelly Bean, Google does not break out how what percentage of users are on its various versions — 4.1.1 and 4.1.2. The latest version of Jelly Bean is 4.1.2, which was released in October 2012. A Google spokesperson confirmed to Bloomberg that there are “millions” of devices running Android 4.1.1. Because Android updates are controlled by phone manufacturers and wireless carriers, it can be challenging to determine what versions of Android are available for various devices. We do know, however, that the HTC One S is running Android 4.1.1. Heartbleed underscores what has long been one of Android’s biggest problems: pushing out software updates to its myriad vendors. Android updates are the responsibility of the device maker, and often need to be approved by wireless carriers. The only exceptions are Google-made devices, such as the Nexus series and Google Play Edition phones. Previous attempts at getting phone manufacturers and carriers to adopt Android updates have not met with success. If there is a positive aspect to Heartbleed, it is that this might scare device makers into pay more attention to versions (and to put in better processes for security updates). If you know your Android device is running Android 4.1.1, let us know the model and manufacturer in the comments, along with your wireless carrier. 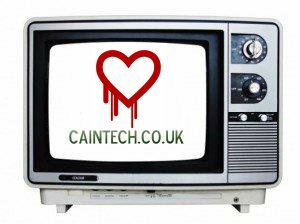 That will give us all a better sense of which companies are falling behind in the battle to patch Heartbleed.